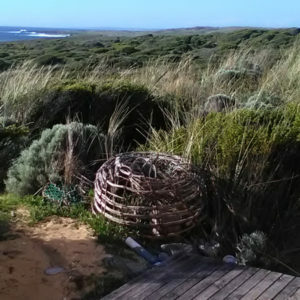 Bronzewing Cottages have uninterrupted views of Bass Strait. Cottage One is a 1 bedroom cottage that is specifically designed for all abilities. Cottages 2 and 3 have a second bedroom. 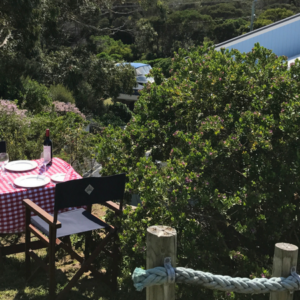 Bronzewing Cottages are setup ready for you to walk in with your personal items, food and drink, then sit back and enjoy the view or take a walk on a pristine beach. 50 metres from your own private beach on the Sunny East Coast, protected from Prevailing Westerlies. Miles of deserted beach at your door step. Delightful 1 & 2 b/r cottages in secluded garden setting with stunning views of Sea Elephant Bay. from $130 p/n. Voted #1 on Tripadvisor Certificate of Excellence 2012-14-15-16-17-18. 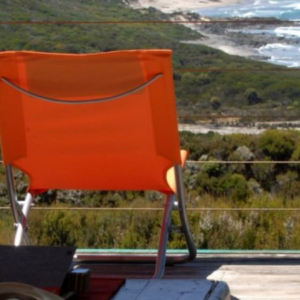 A range of accommodation available above Grassy Harbour, on a plateau overlooking the magnificent coastline. 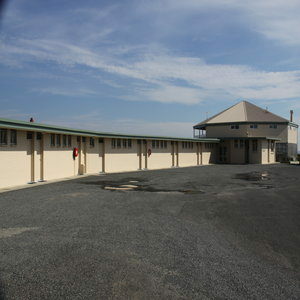 The King Island Motel allows for a total escape within a 2-minute walk of Grassy. Nestled in its own private bush setting the ground floor accommodation offers Superior Queen ensuite rooms and Deluxe King Size Superior Spa Suites. 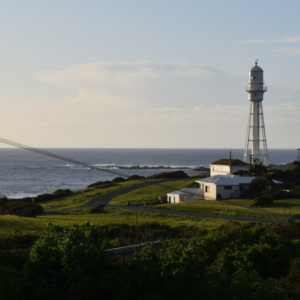 The upstairs offers spectacular panoramic rural coastal views overlooking Bass Strait. 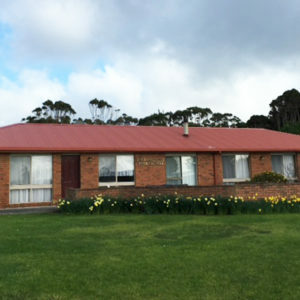 Boomerang By The Sea offers comfortable seaside motel accommodation at Currie on King Island, Tasmania. Boomerang By The Sea offers breathtaking views over the sea and the links golf course. It’s the perfect retreat, you can relax, breathe the cleanest air in the world and revive with miles of deserted surfing beaches to explore, nature reserves, birds and wildlife to see. Perched on possibly the highest point in Currie, this two-storey holiday house with large ocean facing private deck also features a hot tub from which to gaze upon the lighthouse and ocean views. 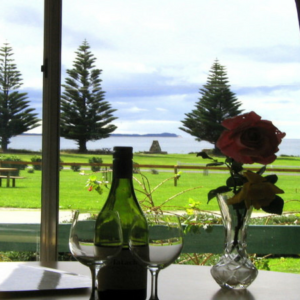 Bold Views has the best view of any accommodation on KIng Island and our guests agree. This comfortable three bedroom home is located in Grassy close to the excellent new restaurant Wild Harvest and the well established Grassy Club including the brasserie at King’s Cuisine. 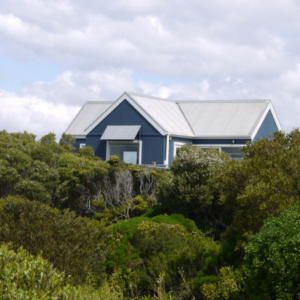 Gilligan’s is a large imposing contemporary architecturally designed 3 bedroom, 2.5 bathroom residence situated in a “bush meets the sea” location. The magnificent sun drenched split level open plan living areas with amazing vistas provide the ultimate family holiday experience. Luxury furnishings, fittings, appliances and linen have been exclusively sourced to compliment this well appointed residence. 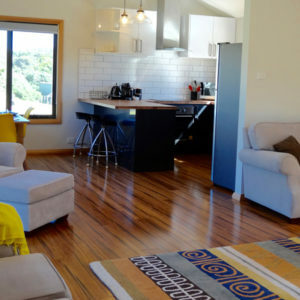 Light filled and splashed with colour, this inviting and modern home located only a 1 minute walk from the main town centre of Currie will prove to be a comfortable and stylish base for your King Island holiday. The property has one and two-bedroom self-contained cedar cottages, each with a fully-equipped kitchen, ensuite bathrooms, queen size beds and the two-bedroom cottage also has a spa bath. There is a combined living and dining area with a television/DVD player and stereo. Each cottage has its own balcony with views of Sea Elephant Bay. Other facilities include a guest laundry, barbecue and fishing rods are available for guest use. 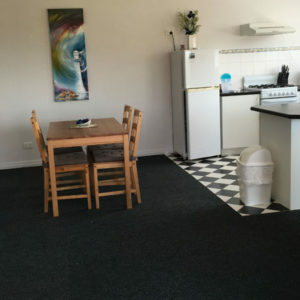 Starlight Studio is a modern architecturally designed 1 bedroom 1 bathroom self contained residence situated aloft on Currie Harbour accommodation with amazing views of the Southern stars at night and the native bush by day. A private outdoor dining and BBQ area provides a tranquil sunny bush retreat dining option. 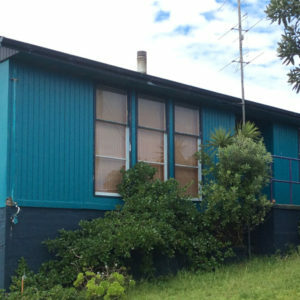 This one level spacious south west facing beach house, is a splendid property with ever changing views of the swells in the bay and of Little Porky Beach, just done from the deck, and of the coast beyond. With it’s signature “breezeway” you can marvel at the ocean in comfort. The Chart Room is a new architecturally designed 1 bedroom 1 bathroom studio apartment with its own private entrance and is the ground level of a 2 storey residence. 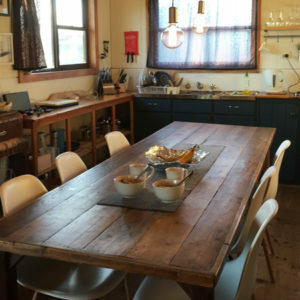 This studio is a cosy retreat incorporating the history and ambience of Currie. 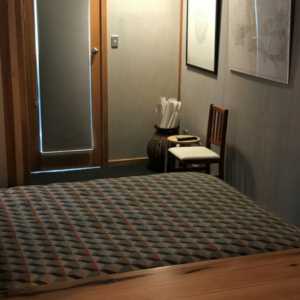 A 1950’s fisherman’s cottage with one bedroom – comfy & quirky. 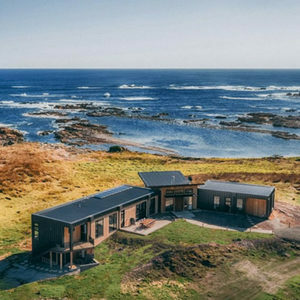 Devils Gap Retreat is two self-contained one-bedroom shacks called Waterwitch and The Gap overlooking unspoiled beaches and rocky coastline of King Island. Both are totally private and separated by a sand dune. 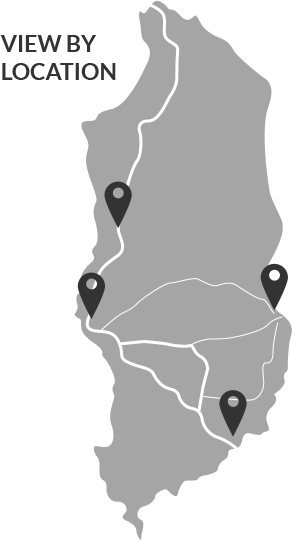 Close to Currie township where you will find restaurants and coffee shops (5 minute drive, 15 minute walk along coast), yet feels a world away. 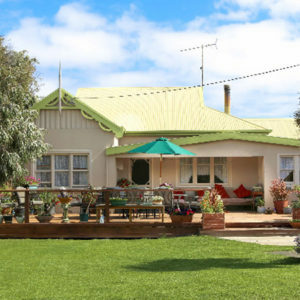 This centrally located but peaceful villa has been entirely refurbished and is the perfect base from which to explore everything King Island has to offer. The Fisherman’s Cottage at King Island is in the centre of Currie, near the roundabout, behind the little hill. Because it is behind the tree covered hill and trees at the front of the Cottage, it is totally private. This modern bright self contained ground level 1 bedroom 1 bathroom apartment with a private entrance has been newly furnished with luxury fittings and hotel quality linen. A well-appointed ensuite bathroom is suitable for wheelchair access. Skippers BBQ area provides an outdoor sunny tranquil garden setting for alfresco dining. Gullhaven is fully self-contained/self-catering, four-bedroom home in a quiet residential street a short 2 minute walk from the Currie Post Office and shops. Central to Currie with full kitchen and laundry facilities. Non-smoking. Off road parking. All linen supplied. Henry’s Hideaway and The Croft cottages are well appointed, spacious and clean. 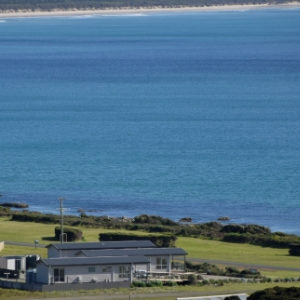 Ideal for self-catering business, golf, surfing or relaxing King Island holiday. Both cottages are only a short stroll from the harbour, beaches, main shopping centre and eateries/restaurants of Currie. All linen. Fully equipped kitchen, washing machine. Breakfast starter pack. Airport meet and greet. Our accommodation is modern and comfortable. Our range of rooms, self-contained cottages and apartments will comfortably accommodate 1-40 guests. 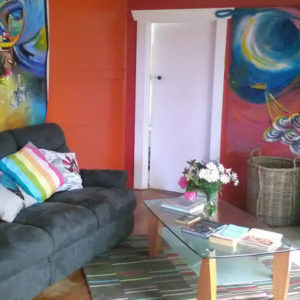 Our newest 2 level property is unique and stylish. 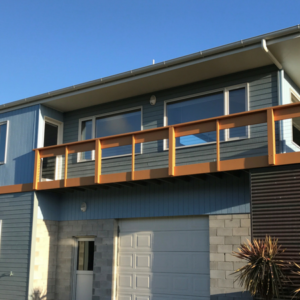 A two storey property that offers 3 bedrooms, 2 bathrooms, a scandinavian designed wood fire heater and an elevated 270 degree view of uninterrupted coastline and surrounds. 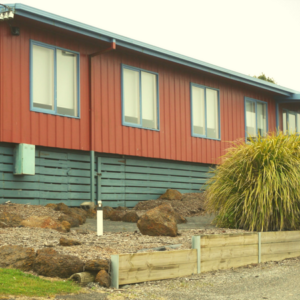 King Island Cabins is conveniently located just out of the heart of Currie on the West Coast of the Island, with just a 2 minute drive to the main town. 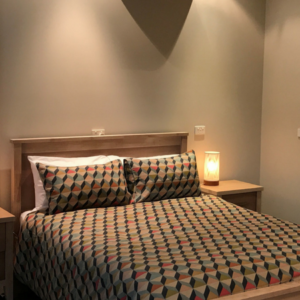 These fully self-contained cabins provide a warm and comfortable stay ideal for couples, families, groups and workers travelling to this beautiful part of Tasmania. 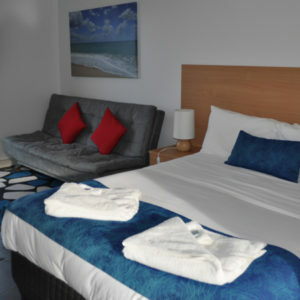 Alexandra’s offers a serene and luxuriously appointed haven with tranquil ocean and nature views. Located in a quiet street, it is a leisurely 2 minute stroll to the centre of town and cafes. The private and stylish 2 bedroom apartment is on the ground floor of a two story home. Welcome to your private oasis. 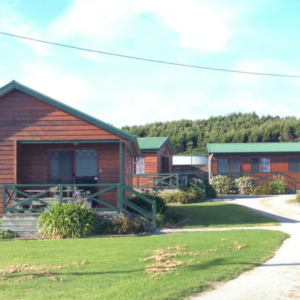 Our unique retreat is nestled between coastal hills with a spectacular panorama of awe inspiring views of the dramatic Great Southern Ocean. 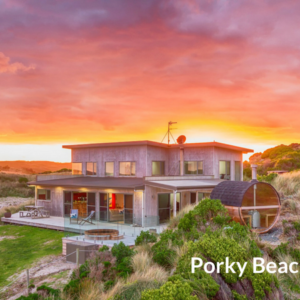 Porky Beach is a magical private setting, offering experiences for a romantic two or gatherings of up to 10 guests. With Australia’s only private beach glass sauna and sunken cedar hot tub, combined with an oasis of privacy, tranquility and discreet service, you will discover it is unparalleled to anything else within Tasmania. An authentic experience balanced with a commitment to environmental sustainability. EXPERIENCE THE UNIQUE. 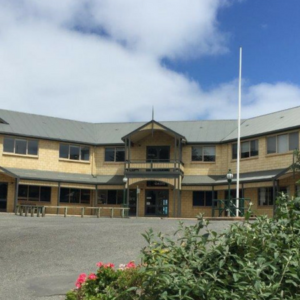 This newly renovated King Island Hotel (Formerly Parers King Island) is located in Currie, King Island’s largest township – 5 minutes drive from the links and just 10 minutes from the King Island Airport. Country comfort at its best. Come as visitors, leave as friends. Roomy Guesthouse or secluded Cottage nestled in lush gardens. Vintage country styling, cosy woodfires, sheepskin rugs, old world hospitality. Stroll to beach, shops and eateries. Just pack a bag and arrive. Perfect for singles, couples and group escapes. 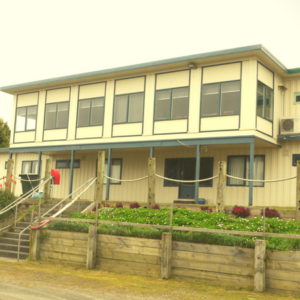 Lighthouse Rocks is a beachy 2 bedroom self contained house in the heart of Currie. 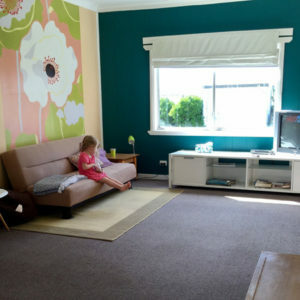 Only a short walk to the centre of Currie and down to the harbour, this house is central to King Islands attractions. Main St Views is centrally located. Metres from shops & dining in Currie. 10 minute walk to Currie Harbour and beach. Recently renovated. 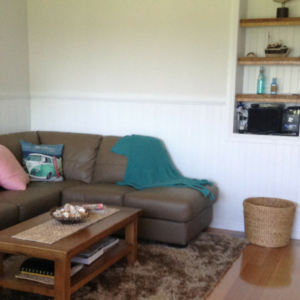 Newly refurbished Beach Shack, with ocean views from the front deck, lounge room and master bedroom. 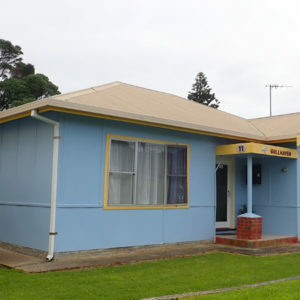 3 Bedroom house with fully self contained kitchen, laundry and 2 lounge rooms. The secluded coves of Sea Elephant Bay are just across the road, for snorkelling, beach walking, swimming, surfing, and fishing at the Naracoopa jetty. Netherby Rocks is a luxurious, architecturally designed house on 6 private, beachfront acres, just minutes from the township of Currie. Comprising of four king size bedrooms, two bathrooms, fully equipped kitchen and laundry, the property sleeps up to 10 guests. 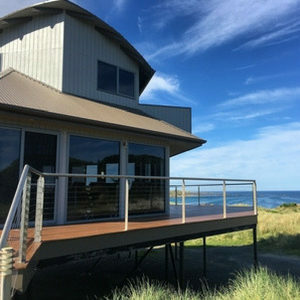 Enjoy pure indulgence with uninterrupted ocean views from each wing, window and decking area of this unique King Island accommodation. Hydronic heating and a fireplace ensure comfort and relaxation all year round. 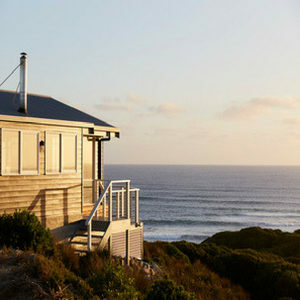 Taraki Lodge is King Island’s most luxurious place to stay. 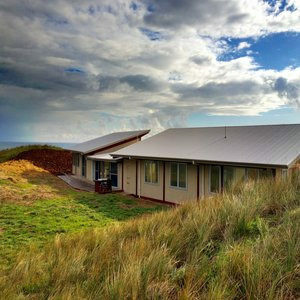 King Island’s best ocean views, four beautifully appointed bedrooms, each with their own beautiful bathroom, a king or two single beds, and all of the amenities you’d expect in a luxury hotel: commercial kitchen, open fireplace, huge outdoor fire pit, HD cable television, high-speed internet, private beach. We’ve always dreamed of making a home that’s perfect for the King Island environment, set up perfectly for luxury retreat. 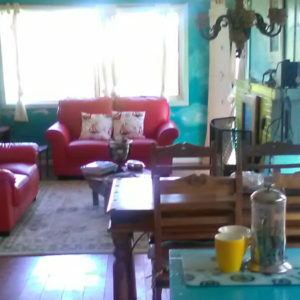 Grazier’s Cottage is a fully equipped 3 bedroom house. 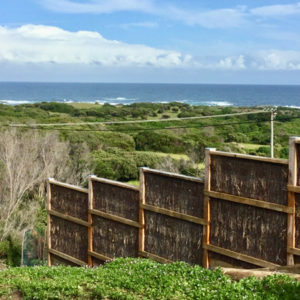 It is situated in the heart of our beef farm, on the North of King Island, 10 min away from some of the most popular surf beaches (Martha and Phoques) and only 7km from the spectacular Cape Wickham Lighthouse and Golf Course – Cape Wickham Links. Self contained house situated on Naracoopa foreshore with beautiful views of Sea Elephant Bay.